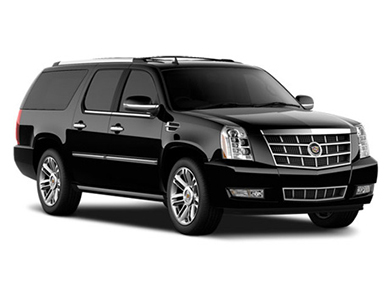 In addition to Legends Limousine’s airport, family, and group transportation services, you can reserve comfort and style by the hour. 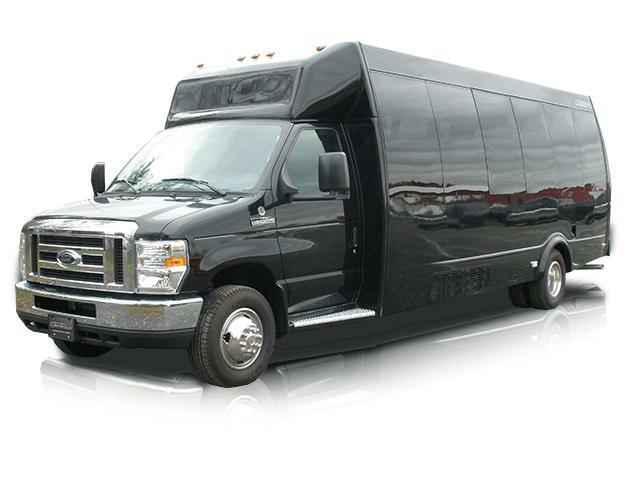 Our hourly limo service puts the power in our passengers’ hands, allowing you to direct your driver across the city based on the location you need to be at any given time of the day. 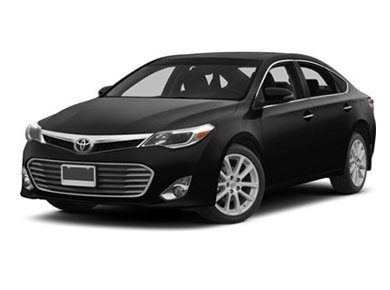 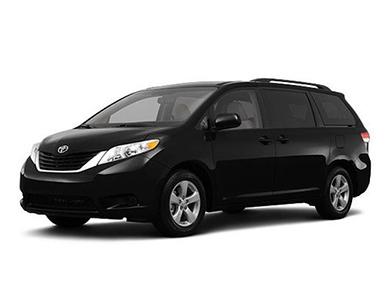 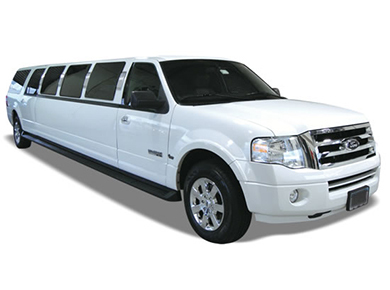 Your car will be waiting for you whenever you need it, and most importantly, our hourly service gives you the freedom to modify your schedule during the course of your outing, whether you’re traveling for business or pleasure. 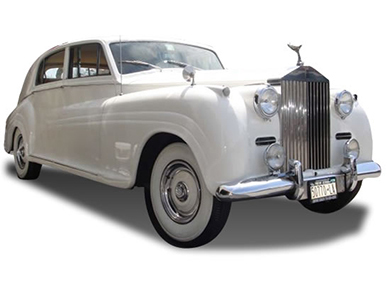 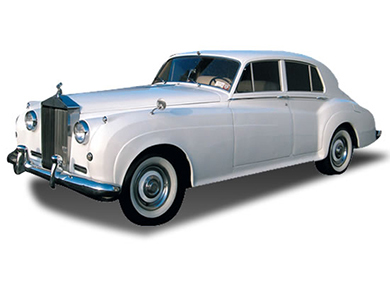 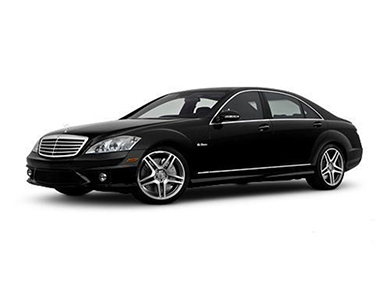 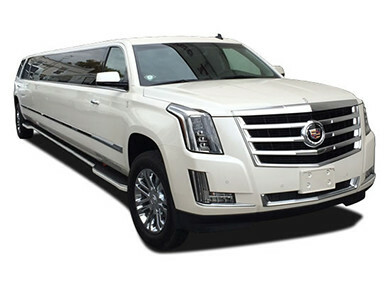 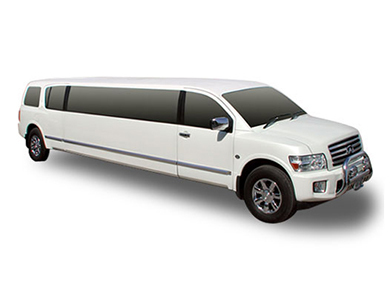 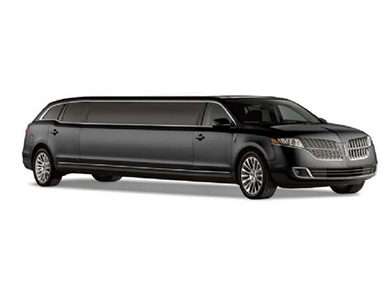 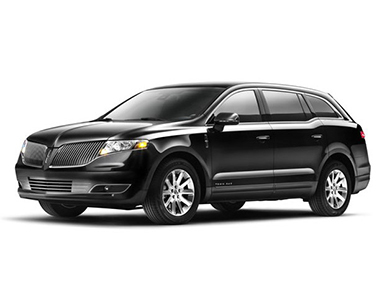 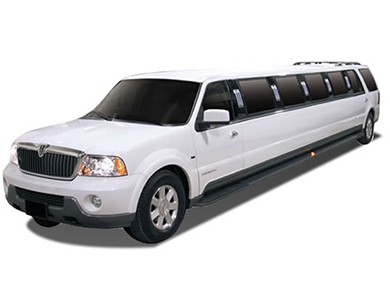 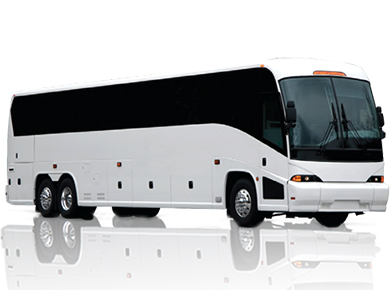 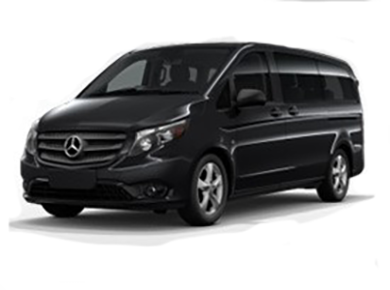 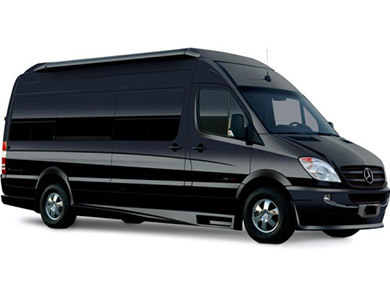 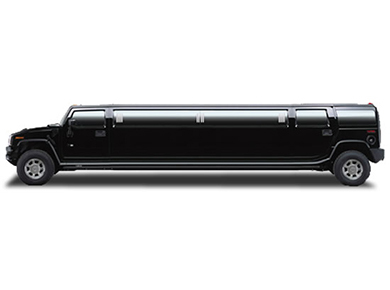 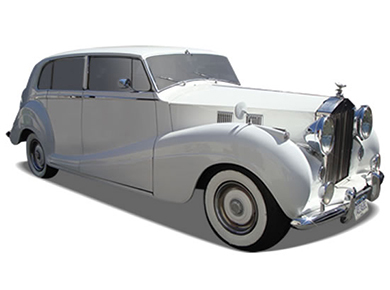 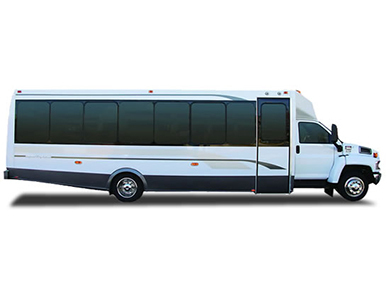 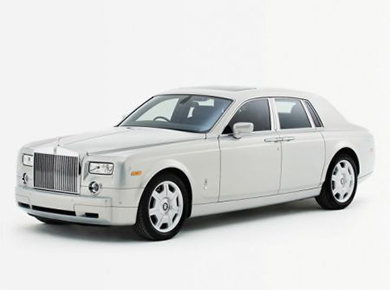 Legends Limousine is committed to offering you the most flexible possible transportation. 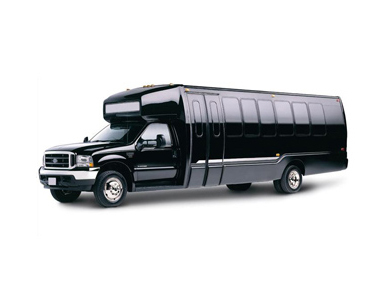 Our hourly service will help you discover the convenience of luxury, tailored to your personal schedule and requirements.